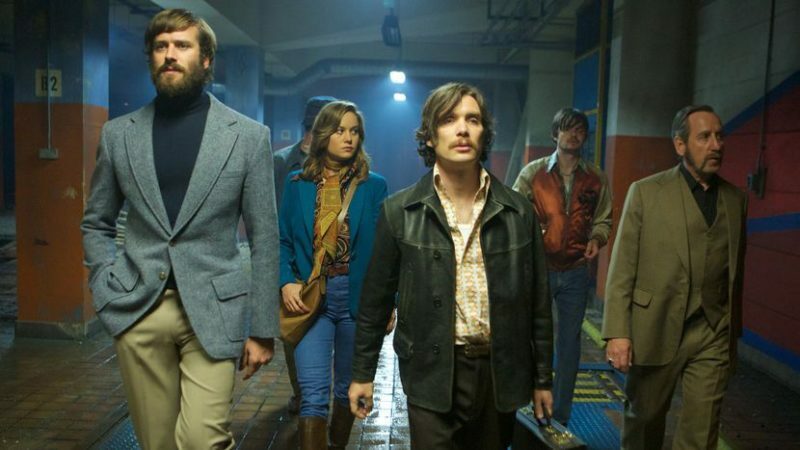 There’s not much to Ben Wheatley’s 90 minute shootout film Free Fire – what you see is what you get. And what you get is an exhilarating, visceral, hilarious throwaway movie that is brilliantly good fun. Set in the 1970’s, two Irishmen (Cillian Murphy and Michael Smiley) broker a deal to purchase guns from Vernon, a South African weapons dealer (Sharlto Copley). A few other criminals are thrown into the mix, and when one of Vernon’s men recognizes junkie Stevo (Sam Riley) from a mishap the night before, the deal is derailed and shots are fired. The shots keep firing… and they don’t let up until the end credits roll. Through blood, sweat, dirt and gunpowder, shots are being fired every which way, making it hard to determine whose side people are one. Witty insults are being fired out as sharply as the bullets as the characters set out to destroy one another to be the last man standing. Perfect pacing, engaging and hilarious performances, accomplished sound design and editing keep this simple premise enthralling throughout. 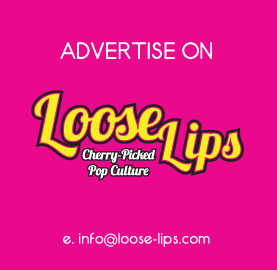 The film has an authenticity to it, depicting both the feel and gore of a gunfight as well as it depicts the 1970’s era vibe. Costume and hairstyles aside, the 70’s are alive through intentional casual misogyny and racism in the characters’ attitudes towards each other. And also through technology – the weapons aren’t slick, and nobody can text for help on their iPhones. The setting is crucial for the film’s authenticity, and provides an extra layer of amusement through the characters’ looks, banter and plight. The fact that Free Fire has such a simple premise, yet remains gripping throughout, speaks volumes about this film. This is stylishly fun filmmaking at its finest. This entry was posted on Sunday, October 16th, 2016 at 9:00 pm	and is filed under Events, Features, Film, Review.